Tired of messy networks? Place the Neat Patch kit between a switch and a patch panel for complete cable organization. The Neat Patch cable management solution is great for a new network or cleaning up an existing install. If you have high density switches, the Neat Patch is a customer favorite solution to your cabling problems. "This is by far one of the most cost efficient methods of server rack cable management I've seen." 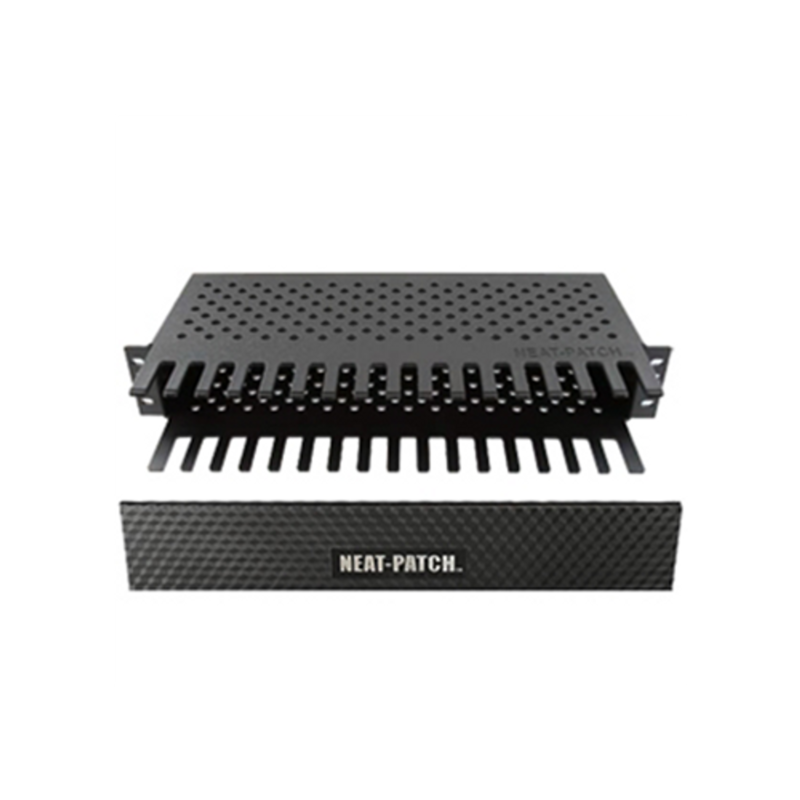 The Neat Patch Cable Organizer is one of our most popular rackmount cable management options. 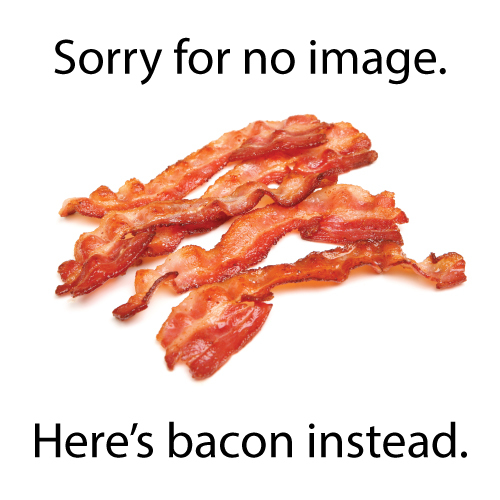 This unit installs to your server rack quickly and provides instant results. While many other switches promote port density, they lack in cable management causing air flow issues, bend radius issues, and making the ability to trace cables very difficult. Perfect for data, voice, server rack cabling, fiber optic cables, and a/v equipment. Large network or small, this cable management tool is great for your space. Need cables to go with your Neat Patch? We offer 24 and 48 cable options that include Free Shipping. Get your network rack or server rack organized today with the Neat Patch Cable Manager. Neat Patch server rack cable management promotes bend radius compliance in patch cable management. Neat Patch is priced less than the leading brands of horizontal management. Neat Patch is a patented plastic molded design that is non-conductive. Wire with confidence. No electrical issues such as surges or grounding since the plastic fingers are not riveted to metal or conductive D-rings. "The Neat Patch NP2 kit is a simple but very effective step forward in cable management for IT departments." "Overall we found the Neat Patch NP2 kit to be a keeper." "The concept is great. The execution is great. The support is exemplary. The price is definetely right. And add to all that closets that are the envy of your peers, and you've got a winning product."